The provincial government has restored some funding for K-12 education, but financial support for post-secondary students has been cut back. The 2018-19 Saskatchewan provincial budget, tabled Tuesday, restores $30 million for K-12 education after controversial cuts in 2017. The increase falls short of the Saskatchewan School Boards Association's call for full restoration of $54 million cut last year. The cuts led to protests against last year's budget. Saskatchewan Premier Scott Moe promised to restore $30 million to K-12 schools operating funds during his campaign to take over for former leader Brad Wall. 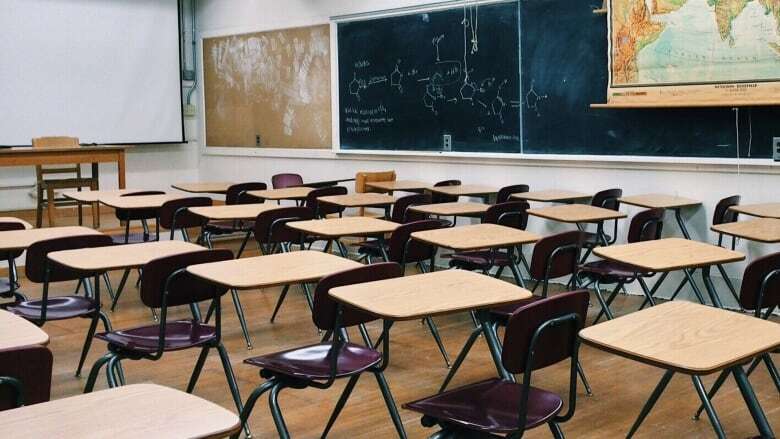 "This increase will allow school divisions to continue to support students by hiring up to 400 teachers and other educational support staff," the province said in a news release confirming the funding on Tuesday. Education Minister Gord Wyant said the $30 million is the "first step" in a commitment to public education. "As we move forward we are going to continue to have conversations with school boards and with teachers, and to the extent that we need to start talking about additional resources, we're going to talk about that," said Wyant. "We need to make sure that we're providing the right opportunities to our children." Shawn Davidson, president of the school boards association, said this year's budget will give school boards some flexibility to restore cuts made last year. But he said some of the association's concerns — inflationary pressures, increasing costs, rising enrolment — were not addressed. 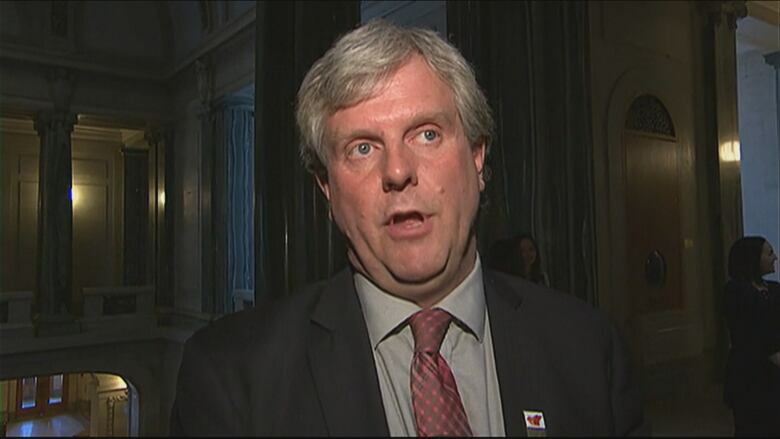 "But it certainly is going to fall short of all the things that school divisions would like to do to enhance education for our students in the province." He said the association is expecting to see the number of enrolments increase again in 2018-19. Overall, the amount allocated to K-12 school operating expenses rose from about $1.3 billion to about $1.8 billion, but that increase cannot be solely attributed to new funding. The size of the increase is partly due to a change in the way education property taxes are distributed, which was introduced in last year's budget. After the change on Jan. 1, 2018, the schools operating budget now includes education property taxes, which were previously collected by municipalities and directed straight to school divisions. Meanwhile, funding for post-secondary student support took a $12-million hit. Supports such as scholarships, income assistance and student loans went down from about $50.3 million in last year's budget to about $37.6 million in 2018-19. Of the $12-million cut, about $8 million came from the suspension of the Advantage Grant for Education Savings (SAGES). The program provided grants of 10 per cent on contributions into a Registered Education Savings Plan to a maximum of $250 per child per year, with a maximum lifetime grant per child of $4,500. 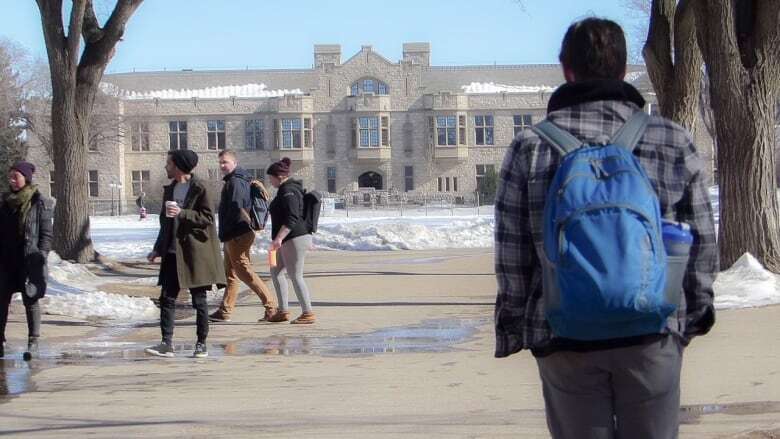 The drop in student support funding comes just days after the University of Saskatchewan announced it was hiking tuition fees in the College of Arts and Science by 4.8 per cent, and a year after tuition for all undergraduates went up by 2.5 per cent. In November 2017, a U of R budget document included an operations forecast that estimated it would require a 3.3 per cent increase in its provincial operating grant and a tuition increase of 2.5 per cent into the 2018-19 school year. Speaking after the budget release on Tuesday, U of R president and vice-chancellor Vianne Timmons said that flat funding was better than a cut. However, she said the university will still have to look at internal cuts after a dramatic drop in funding last year. "It isn't keeping up with our pace of enrolment and our costs that we can't control," said Timmons. "We'll have to look at cuts for sure." She said a decision on whether tuition fees will increase will not be made until the university finalizes its own budget in May. Advanced Education Minister Tina Beaudry-Mellor said she knows it will be difficult for universities to manage without additional funding. She acknowledged work is needed to assist the University of Regina. "I'm hopeful that before they look at cuts they get more aggressive on the revenue generation side of their business and I'm happy to work with them on doing that," said Beaudry-Mellor.